What separates good bars from great bars? Attention to detail. Everything from lights and music to glassware, napkins and even the way a place smells can influence a guest’s experience. 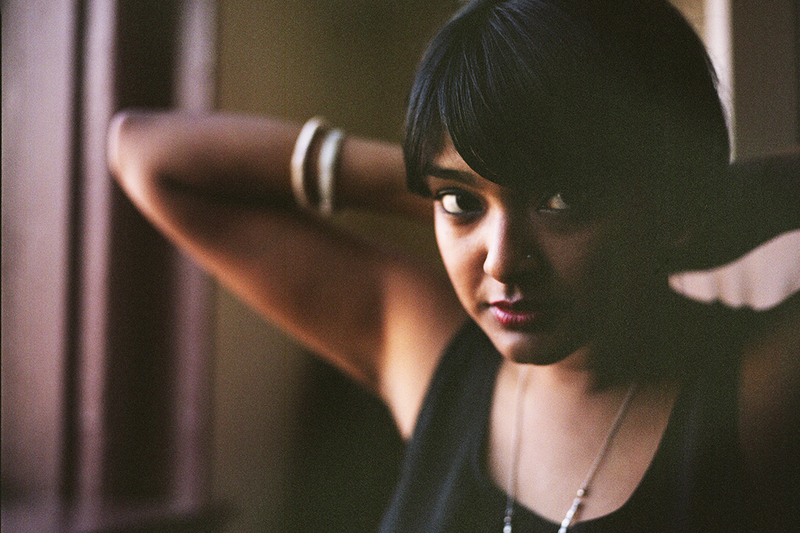 One person helping bars manifest those details is Brooklyn’s Tanwi Nandini. 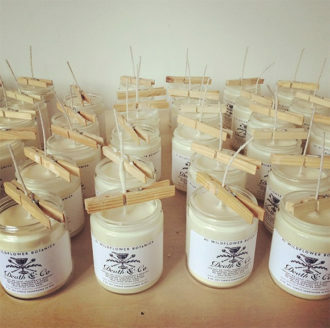 Author by day, candle maker by night via the moniker Hi Wildflower Botanica, Nandini designs personalized candles that set an aromatic tone for bars around the country. So far, she’s created custom scents for Donna, Death & Co. and The Heyward in NYC and Hinterland LA in Los Angeles. Nandini makes each candle in a way that captures the essence of a bar and contributes to its unique atmosphere. The process is highly collaborative with bar owners, and no element is too small to take into consideration when developing the scents—everything from music to lighting comes into play. The approach for her two other clients—the Heyward and Hinterland—focused on capturing the essence of each bar’s geographic focus. Heyward features a blend of Carolina Jessamine and Old Carolina Bitters to reflect the soul of Charleston, while Hinterland’s candle with Royal Hawaiian sandalwood and sea salt evokes a California coast vibe. Nandini is currently working on a collaboration with Ramona bar in Greenpoint, and she hopes to partnering with bars that have distinctive cocktails and interiors. For now, the candles are only available for sale in each respective bar, but you can purchase a variety of her other candles online.